First off, thanks to your support, Rob is E! 's Celeb of the Year for the third time in a row. The contest was intense, but you guys put him on top! It's no surprise that as 2012 came to a close, Rob was included in many lists, including those for Best Dressed. He was mentioned in British GQ, and our friends over at the Fashion Court gave him the top spot for his stylish ways. He was also among PopSugar's Hottest Guys of 2012. 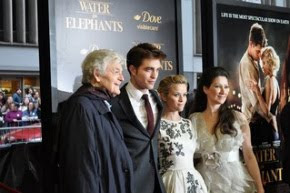 His films also made headlines, with Cosmopolis making many end of the year Top Ten lists. Cosmopolis and Bel Ami were mentioned in Premiere's video of Movies of 2012. 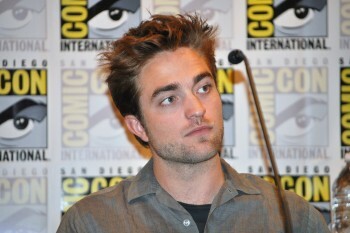 As we begin 2013, Rob is scheduled to begin filming The Rover at the end of the month, with many more projects to follow. We hope to bring you all of the latest news on them throughout the year!